There’s nothing that brings Americans together like NFL football. Well…that and their hatred of Bill Belichick. 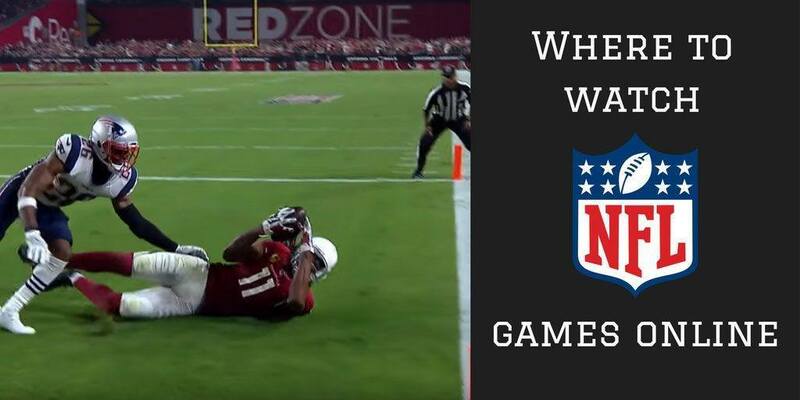 But for cord-cutters, the question is where to watch NFL games online. Here’s the good news: starting back in 2016 every NFL game was streamed somewhere. But since the games are on multiple channels, finding where to stream NFL games is usually harder than it should be. Since the 2017 season is officially underway, here’s my cord-cutting guide for where to watch NFL games online. What channel are the games on? Unlike most of the other major sports, there isn’t one channel that has every game. That makes it a challenge for cord-cutters because we have to look for services that include all the different channels you need. The bulk of the NFL schedule is played on Sundays. The daytime games (1 pm and 4 pm Eastern Time) are split between FOX and CBS. Sunday night football is shown exclusively on NBC. Note: this isn’t NBCSN, which is on many streaming services. This is your local NBC affiliate. Back in 2011, ESPN signed a 10-year, $15 Billion dollar contract to keep Monday Night Football on the network through 2021. That makes watching MNF the hardest game to find. Many of the options I’ll list below have ESPN as an option, but only at an extra charge. You’ll find ten of the Thursday night NFL games on Amazon. Prime Video Yes. Amazon. In 2016, the NFL tested live streaming games directly to Twitter, but Amazon outbid them for the 2017 contract. It’ worth mentioning that the Thursday games are also streamed on NBC or CBS as well. Sling TV is the most complete streaming service, but to get all of the options, it comes at a price approaching what you’d pay for cable TV. In order to get both FOX\NBC and ESPN you’ll need both Sling TV Orange and Sling TV Blue – their two subscription levels. Still, for $40 per month, you get to watch any NFL game you want. Fubo TV is another good streaming service, but it’s designed for the English Football fan, not the American Football fan. You’ll find tons of soccer options, but depending on where you live, you may be left out of some of the action. 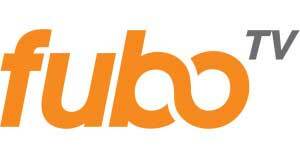 You can check out my Fubo TV review here. 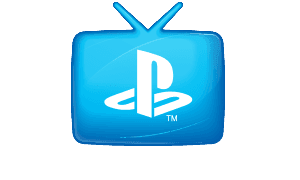 PlayStation Vue is the most expensive option that will let you watch any NFL game online. By comparison, it doesn’t offer anything that Sling TV doesn’t, but charges a few dollars more per month. 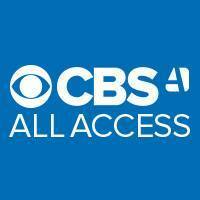 CBS All Access is CBS’s dedicated streaming service. It won’t let you get any of the Sunday night, Monday night or most of the Thursday night football games. But it is the least expensive option to still let you watch NFL on CBS online. Amazon Prime Video isn’t going to be a substitute for any of the services ahead of it on this list. But, since you may be an Amazon Prime subscriber anyway, you might as well take advantage of it to stream NFL games. It’s just another one of the many benefits of being a Prime subscriber. What it’s got: Every pre-season game live and every game on replay. NFL Game Pass could either be brilliant or a complete letdown. Depending on your perspective. Here’s what I mean by that. 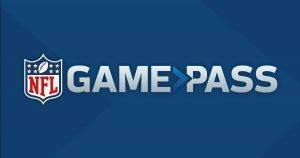 The US version of Game Pass shows every single preseason game and replays of every regular season, playoff game and the Super Bowl. You also get access to the NFL Films Archive with shows like A Football Life and Hardknocks. Here’s the trick, though. If you use a VPN, you can sign up for the International service and you can watch any NFL game LIVE without restrictions. What it’s got: Every game, but blackout restrictions apply. 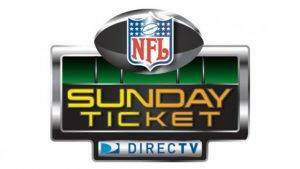 Even if you’re a DirecTV subscriber, NFL Sunday Ticket isn’t cheap. In fact, it’s the opposite of cheap. DirecTV has no plans to put NFL Sunday Ticket on DirecTV Now. Which means you’ll need to be a DirecTV subscriber to get it. I hope you enjoyed our look at how you can watch any NFL game you want. It’s still more complicated than we’d like, but it’s only going to get better over time. The NFL hasn’t embraced cord-cutting – because it doesn’t have to yet. But the more people demand streaming services, the faster they’ll get with the times. How do you watch the NFL online? Do you have a favorite streaming service? Let us know in the comments below. I use (or did use) SmoothStreamsTV. It’s about $40 every 3 months (quarter). I found it dependable to watch my favorite NFL teams last season. I’m curious as to how well they’ll handle the load on August 26th. I say used to use because I needed to do a factory reset on my Android box, and can no longer find the source for SmoothStreams repository, oddly enough.